Auto major Mahindra & Mahindra today said it will hike the prices of its passenger cars and commercial vehicles by Rs 6,000 to Rs 20,000 from October 1, partly to offset higher input costs and depreciation of rupee against the dollar. "The company would be raising the prices of its passenger as well as its commercial vehicles by up to 2 per cent. 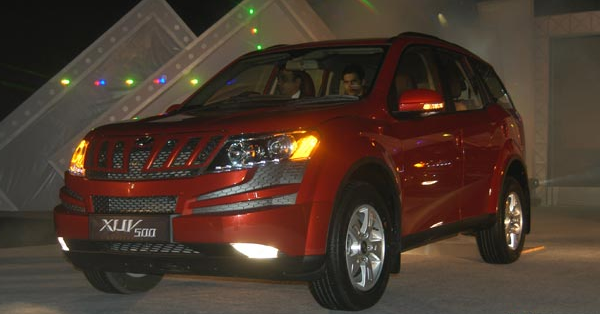 This increase would be in the range of Rs 6,000 to Rs 20,000 depending on the model and will be effective from October 1," Mahindra & Mahindra (M&M) Ltd said in a statement. The increase is primarily due to devaluation of the rupee and increase in raw material costs, it added. "We have been holding back prices for a while but now it has become necessary to raise them due to increasing input costs, devaluation of the rupee and increase in some raw material costs," M&M Ltd Chief Executive, Automotive Division, Pravin Shah said. 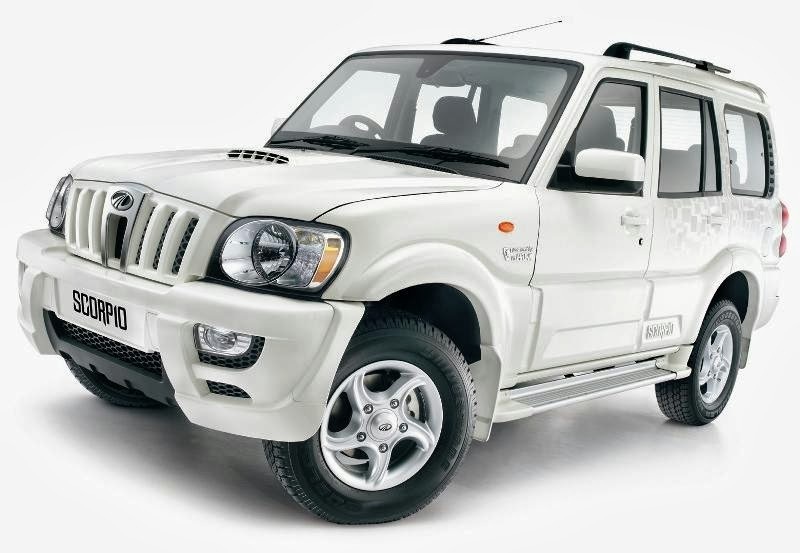 The Mumbai-headquartered firm manufactures various models including the sports utility vehicles Scorpio, XUV500, Bolero and entry-level sedan Verito. Earlier this week, Maruti Suzuki India had announced increase in prices of its entire range of models by up to Rs 10,000 from October first week, mainly due to depreciation of rupee. Earlier, this month, Hyundai and General Motors decided to increase vehicle prices by up to Rs 20,000 to offset the impact of rupee depreciation and rising input costs, resulting in higher spending by new car buyers in the festive season. Tata Motors said it plans to increase the prices of its passenger and commercial vehicles by around 1-1.5 per cent, depending on the model, either petrol or diesel. Toyota Kirloskar Motor had announced a hike in prices of its key models by up to Rs 24,000 with effect from September 21. Last month, German luxury car maker Mercedes-Benz had hiked prices of its entire range in India by up to 4.5 per cent from September 1 due to these factors. General Motors India had also hiked the price of its three models by up to Rs 10,000 from the first week of September. In July, Audi had also increased prices across its models in the country by up to 4 per cent. Although the rupee has recovered some ground against the dollar in the past few days, it depreciated for a prolonged period. It has weakened against the dollar since April, pushing up import and input costs.